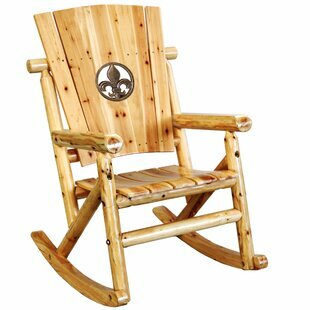 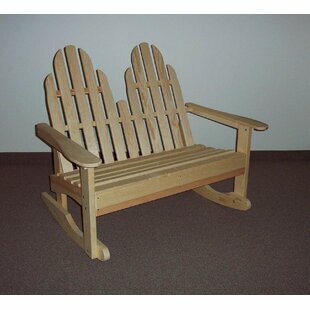 Round out your alfresco seating ensemble with this glider chair, perfect for the porch or patio. 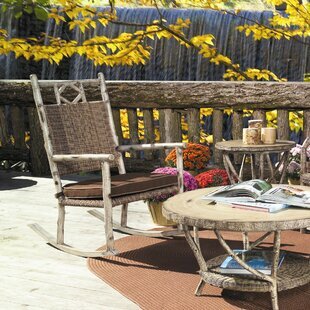 Designed to live outdoors, it is crafted from weather-resistant iron with a powder-coated finish, so sunlight beaming down and rainstorms rolling through are no problem. 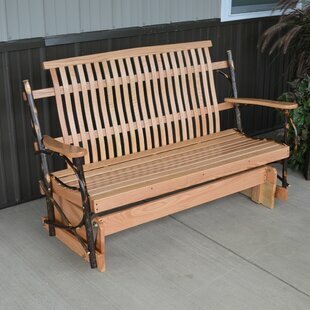 A traditional addition to your space, it features openwork scrolling details and a slatted seat all finished in a neutral solid tone. 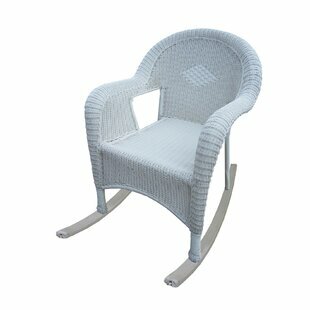 Measures 43 H x 23 W x 35 D. Overall: 43 H x 23 W x 35 D Overall Product Weight: 48lb. 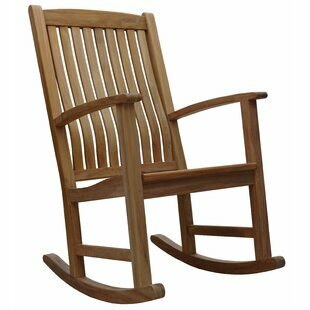 What is the best month to buy Three Posts Hunziker Iron Single Patio Glider Chair? 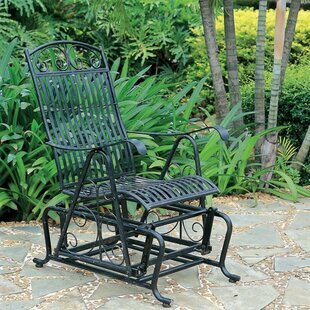 What should I look for in Three Posts Hunziker Iron Single Patio Glider Chair?